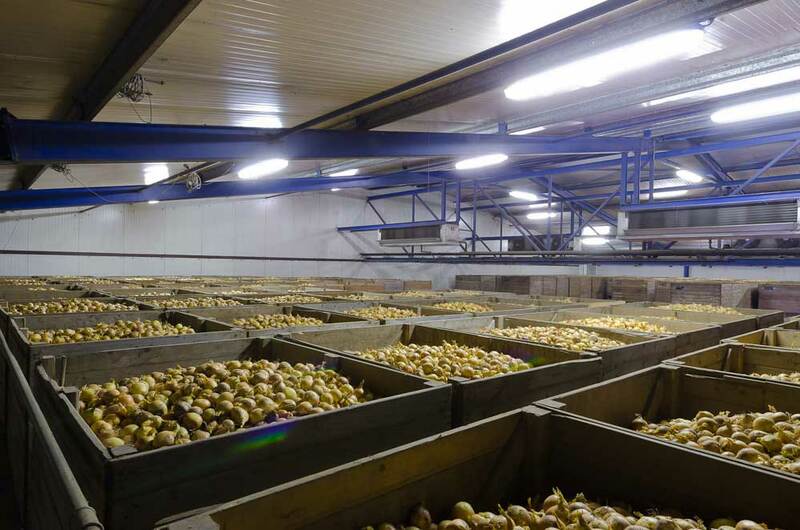 Oomen Onions is an international company with a passion for quality trading in onions. Quality has always been of utmost importance in our long history of cultivating and processing onions and is, to this day, the foundation of everything we do. 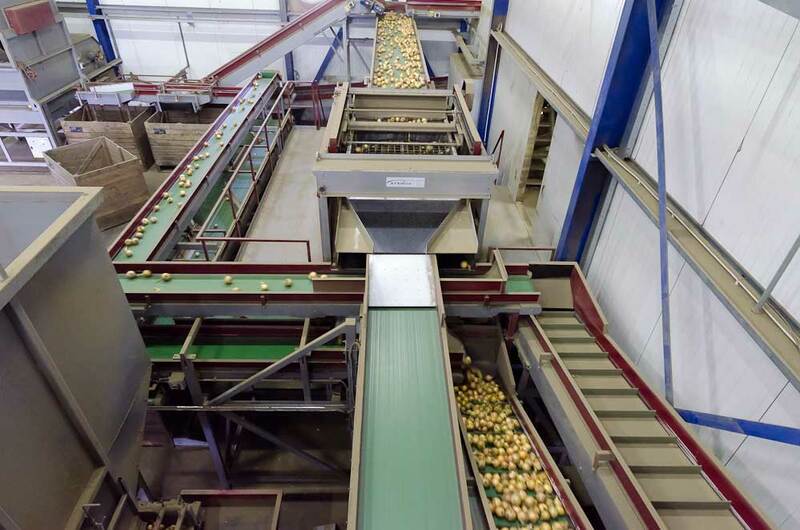 We supply yellow and red onions to packers and industrial processing companies all year round in, in particular, Northwest Europe. We also specialise in organic onions. We are a committed to working intensively with our partners to ensure that just the right onions under optimum conditions are produced precisely to our clients’ requirements. We also make sure, of course, that we can always easily provide our customers with product information and we are GlobalG.A.P CoC and SKAL certified. The fertile soil and favourable climate in the Netherlands are ideal for the cultivation of our onions. Did you know that onions are extremely healthy? They are full of fibre, carbohydrates, vitamin C and antioxidants which help purify the blood, stimulate the heart and have a positive effect on the respiratory tract and digestive system. 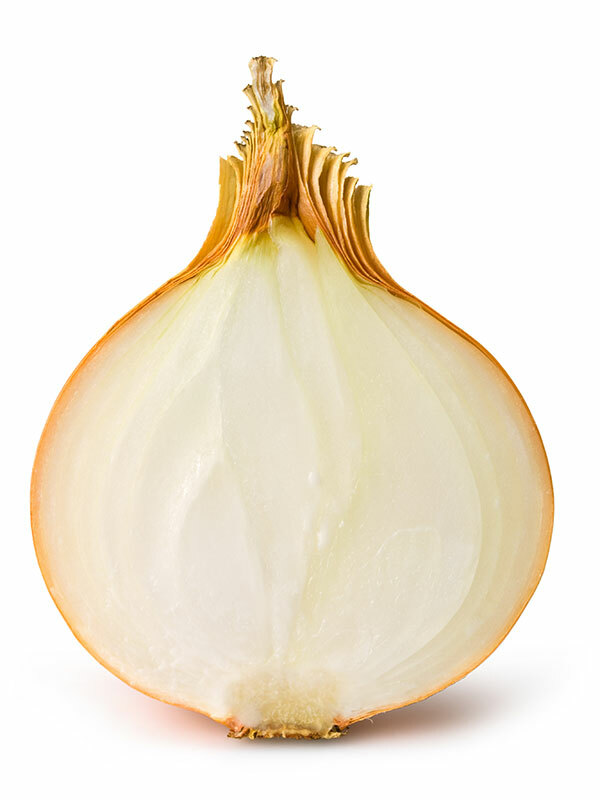 Yellow onions are known for their beautiful golden-yellow skin and robust texture. Their strong aromas mean that yellow onions make an ideal seasoning in every type of cuisine! Flavour characteristics: powerful, rich in aromas, mild aftertaste. Suitable for: grilling, frying, caramelisation, roasting. 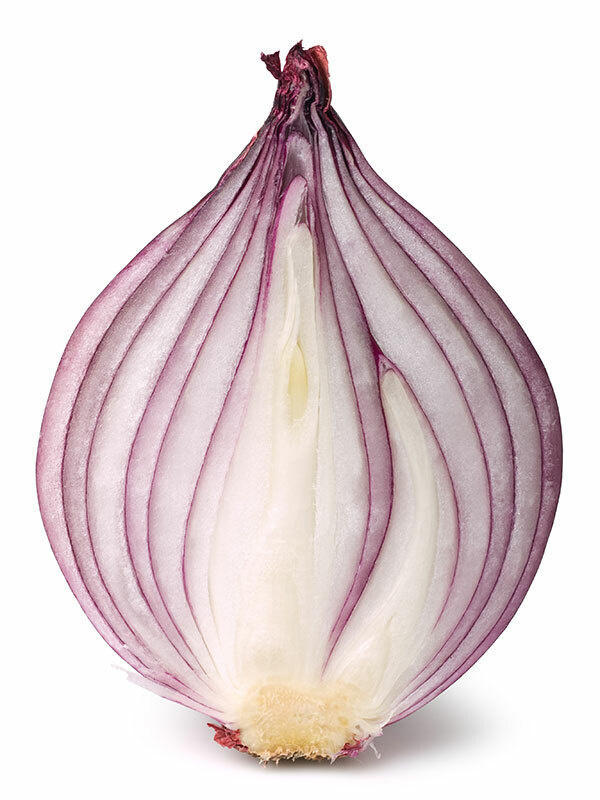 The red onion is known for its round shape, fine texture and fresh spicy flavour. This makes the red onion perfect for dishes that are served fresh like salads. The beautiful colour gives your dish that little bit extra! Flavour characteristics: fresh, sharp, spicy, strong aftertaste. Suitable for: salads, frying, roasting. 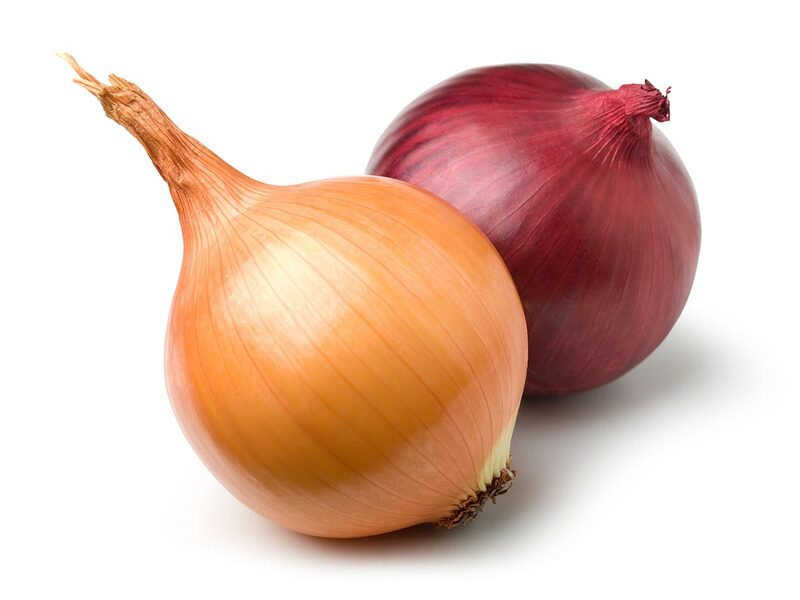 Oomen Onions’ product range consists of yellow and red onions, including organic, which can be supplied all year round according to your specific requirements. We can also supply imported onions, shallots and fresh garlic. See below for an overview. Don’t hesitate to ask us about other options!